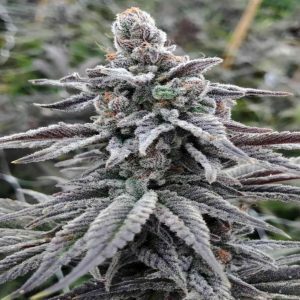 Originating in the U.K. this hybrid strain gained notoriety for its consistent strength and distinctive sharp and sour aroma from which it gets its name. Hailing from a Skunk #1 phenotype in the late 80’s which became infamous for its odoriferous aroma. 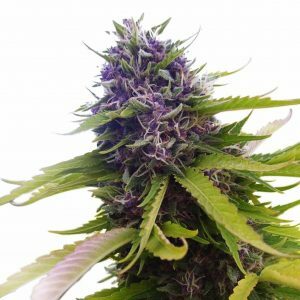 With the addition of Afghani Indica genetics by breeders such as Big Buddha Seeds, Cheese increased its trichome production and yields significantly. Those seeking a calm, joyful and euphoric state of mind will be satisfied with this ‘big deal’.